bloom™ always aim to support customers with the best professional services available. We favour a multi disciplinary approach, where our specialists work with you to achieve the optimum solution. We are committed to local cooperation with ENT doctors, General Practitioners and Speech- and Hearing Therapists when and where appropriate. bloom™ keep close contact with the professionals around local clinics, informing and reporting any hearing issues that fall outside of the scope of a hearing aid audiologist's specialist medical knowledge. Involving them whenever we assess that further advice from more specialist medical professionals may be beneficial for our customer. This not only improves the quality of our work, it also results in a more efficient treatment. 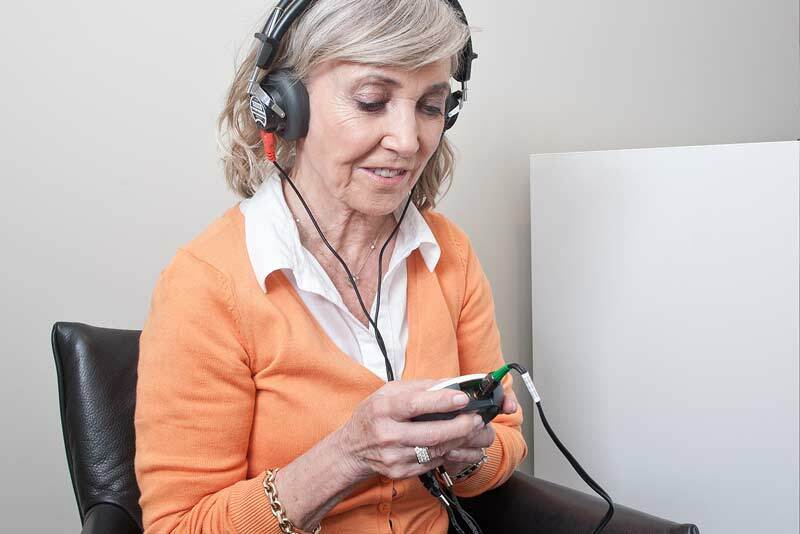 Most hearing assessments we conduct are straightforward. Occasionally there are exceptions, which is another reason why regular check-ups - just in the way you see your dentist and optician regularly - make good sense for your overall health. A healthy relationship between doctor and hearing aid specialist ensures you receive a fully rounded service. For your further assurance, hearing assessments are conducted in complete privacy, and your privacy is protected should there be a need to refer you to other medical professionals. All such contact is conducted with your full knowledge and agreement. If you are visiting us here, then we assume you already are, or aspire to become, a hearing aid audiologist. Welcome to bloom™ hearing specialists. Opposite is a short presentation from the global launch of the BEYOND hearing aid. We hope it alone is sufficiently inspiring to become part of the bloom™ success story. But for even more reasons, do call or email us about opportunities for your career to grow with us. Feeling challenged by buzzing, humming or ringing in your ears?